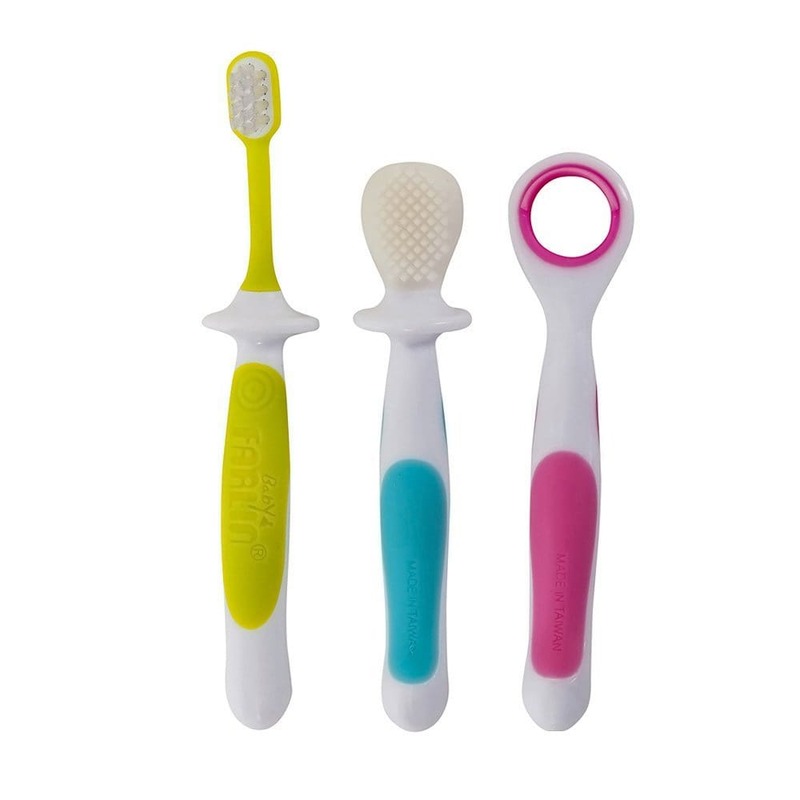 Buy Silicone Finger Shaped Tooth Brush Specially Designed for Babies (Single) @ 8.5$ as low as @ 1.98$ | Baby Care '); $(".urlwrite", table).html('' + customer.find("title").text() + ''); $(".reviewcount", table).html(customer.find("reviewcount").text()); $(".rating", table).html(' '); $(".userrating", table).html('UserRating'); $(".btnofprod", table).html('Go To Product'); $("#dvCustomers").append(table).append("
This is a wonderful product with high utility. 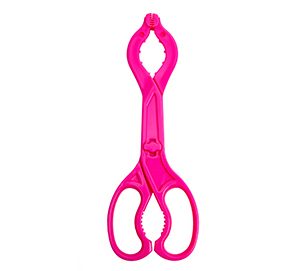 It is designed considering convenience of the parents to clean their babies’ teeth. 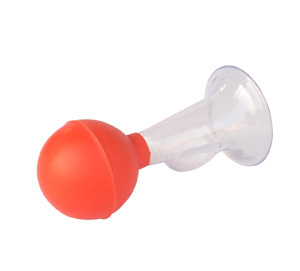 It is made of pure silicone which is non-toxic and BPA-free. It is food grade and very safe for kids to use. It has very soft bristles which are very soft on babies’ teeth and gums. Thus they don’t leave any rashes or nicks. This brush can be easily worn on finger and easily insert in babies mouth to clean their milk teeth. Cleaning their teeth can protect them from cavities and other bacteria and harmful particles. 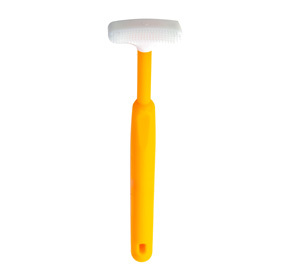 This brush can be easily worn on finger and easily insert in babies mouth to clean their milk teeth. Cleaning their teeth can protect them from cavities and other bacteria and harmful particles.